Whether you’re camping in the woods, by sand dunes or a rock-strewn meadow, this tent does the job brilliantly. 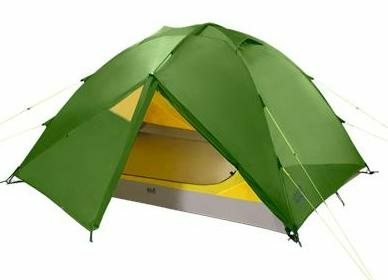 The ECLIPSE III is a simple, reliable 3 person dome tent. The free-standing dome design requires minimal pegs and guylines, which is especially practical when pitching the tent on hard ground. And there’s a bonus feature for summer camping: the inner tent can be pitched alone, without the flysheet. On each side, there’s an entrance with a vestibule and a window, which makes it easy to ventilate. And with the entrances closed, the two air vents in the roof allow fresh air into the inner tent. There are four internal storage pockets to stash small items of kit.